The foundation for all your precision farming activities. FARMserver features an easy, step-by-step process that puts management zone creation in your hands. When it comes to your fields, you know them best. You can generate reports such as yield by soil type, yield by hybrid, or yield by prescription, which can be valuable in helping you evaluate the performance and areas to improve in each of your fields. Take FARMserver from desktop to field and experience the freedom of a truly portable precision ag tool. Match seed to your fields and take the guesswork out of product selection with FARMserver. Record detailed events in your fields to reference during any season or year and make better informed decisions for your operation. With FARMserver you’ll never be without support for any portion of your account. In addition to your local Field Advisor, support is always available by calling 317.565.4120 or emailing support@FARMserver.com. 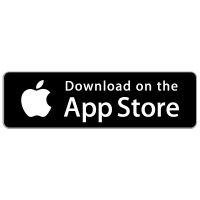 With the iOS App you can view and update information from your FARMserver account on the go. 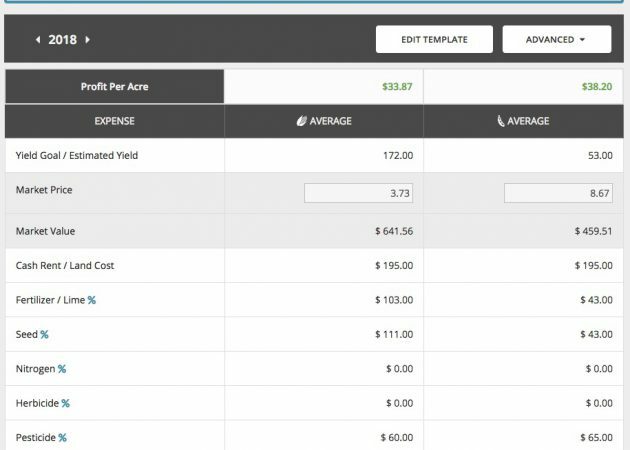 Keep fields and data at your fingertips with automatic syncing to your account. Create new or update existing scouting notes, view previously uploaded data, and create manual notes. 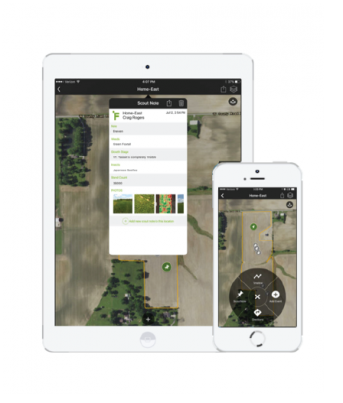 View crop health imagery offline, anytime, anyplace. A favorite quote by Sonny’s father, Francis Beck, this phrase is the reason the Beck family feels so passionate about record keeping. We want to help you, as farmers, succeed in your operations and we really believe that “What you measure, tends to improve.” Your monitors are measuring something and FARMserver is a tool to help you utilize and improve on those measurements. 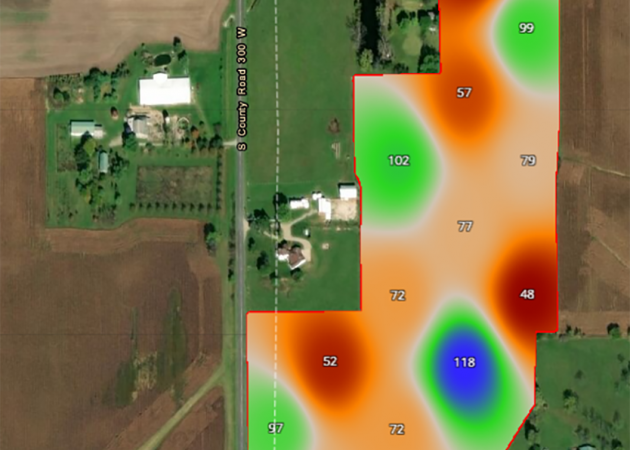 From refining your product placement in the Seed Selection tool to creating highly detailed zones with the Multi-Layer function, there are many ways to analyze the information you’re collecting. FARMserver is so easy to run, you can run the whole thing from your cell phone - thats the way I use it...Its easy enough that if you need to do it on your own, you can do it. Its my data, its not shared, and I also like the fact that it is very farmer friendly.